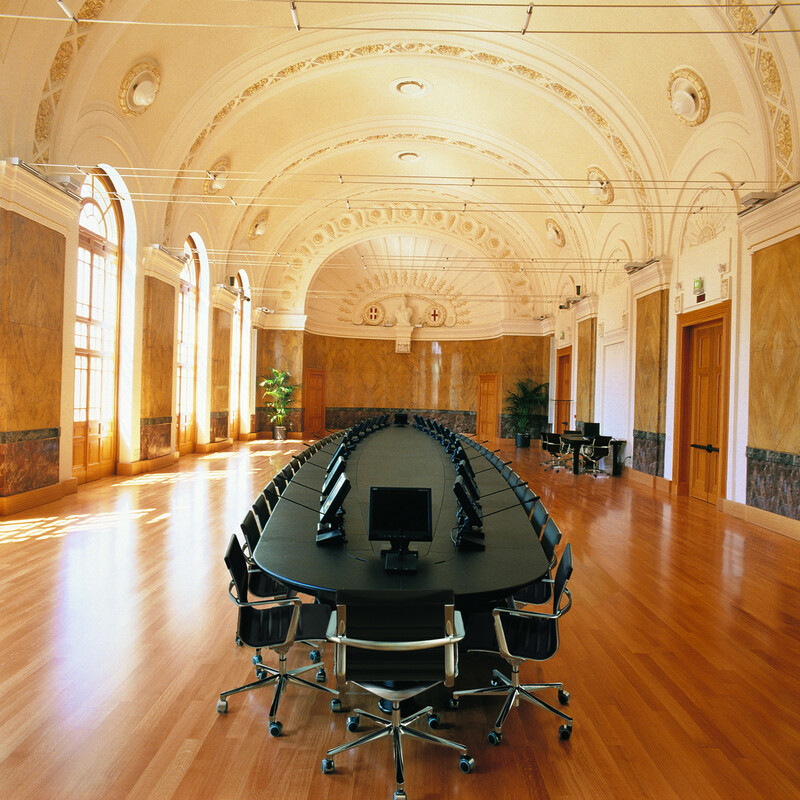 Executive Conference Tables is a collection of tables for management decision making. The utmost care has gone into the selection of the premium materials, crafting each and every detail. 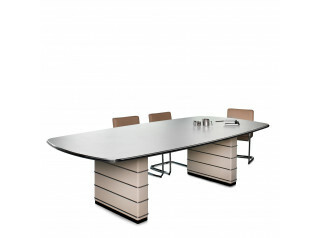 The choice of severe yet comfortable shapes make these Executive Conference Tables elegant and memorable. 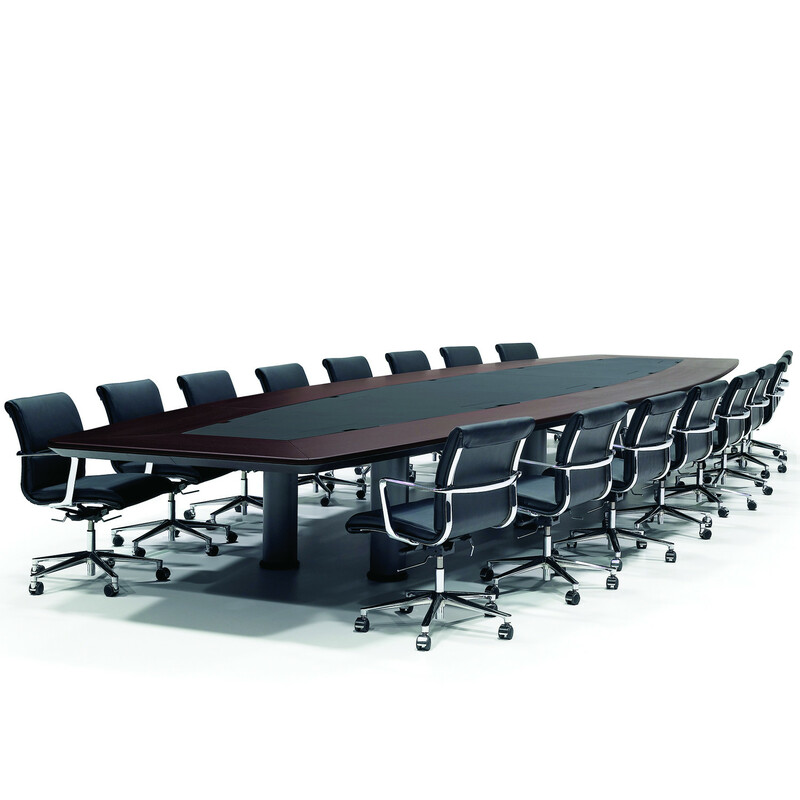 The use of highly prestigious materials such as wood, lacquer, marble, leather for the tops and painted steel for the base columns lends an air of prestige and authority to the space in which these Executive Conference Tables are used. 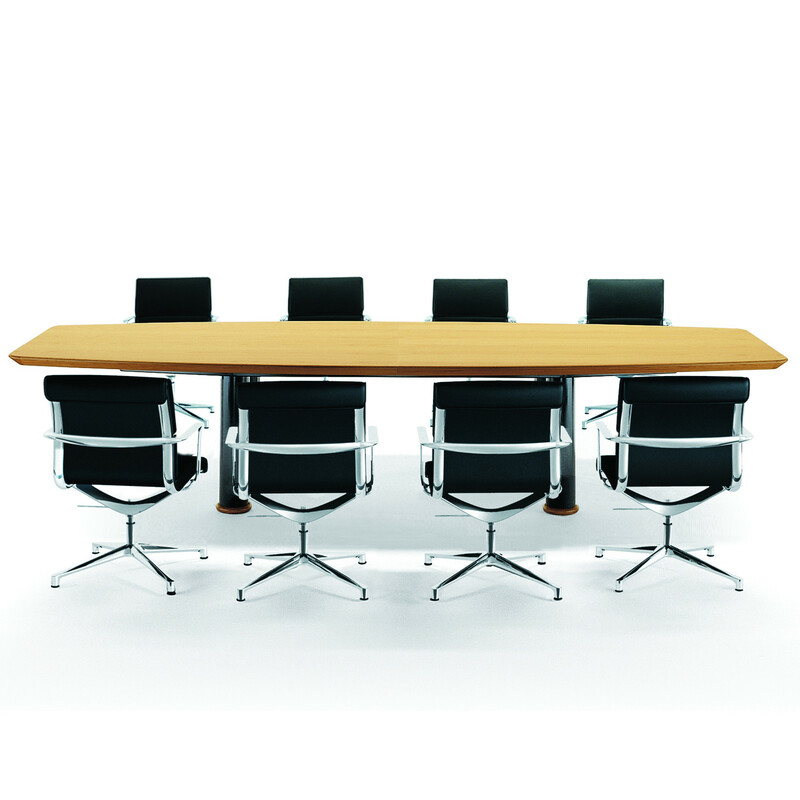 The Executive Conference Table's structure features a metal frame with steel column base and feet in solid bevelled wood matching the tabletop colour. 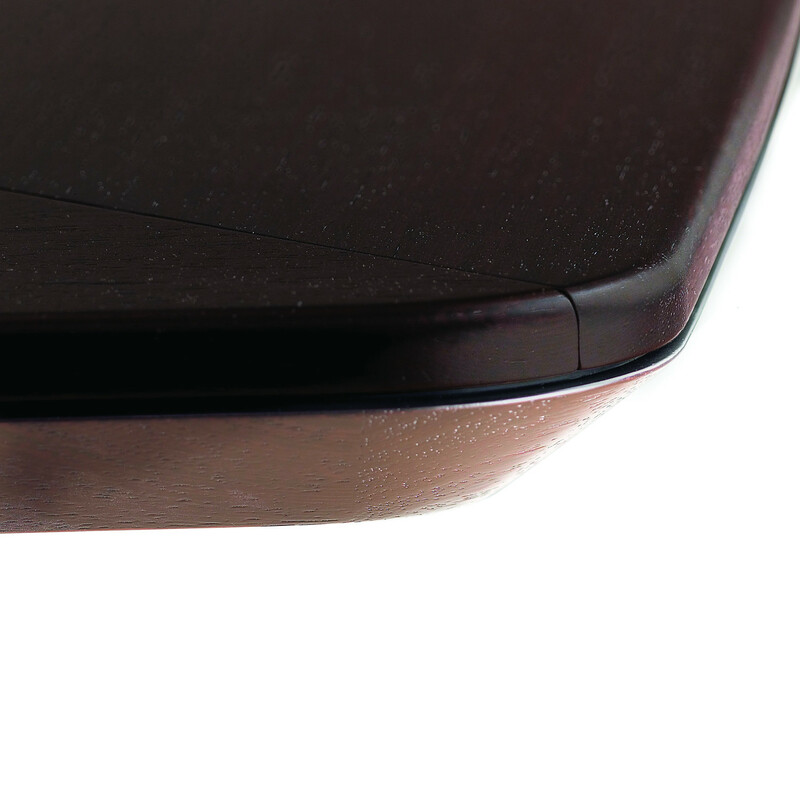 The table top is thick offering a great level of robustness. According to the table's top dimensions it can comprise one or more sectors. Available in veneer or in combinations of leather or marble. See more products manufactured by ICF Spa. 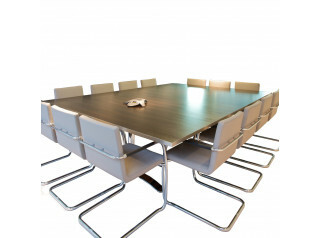 You are requesting a price for the "Executive Conference Tables"
To create a new project and add "Executive Conference Tables" to it please click the button below. 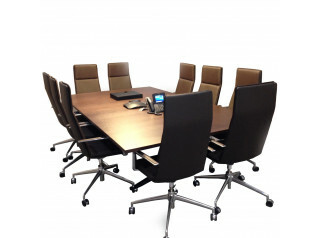 To add "Executive Conference Tables" to an existing project please select below.